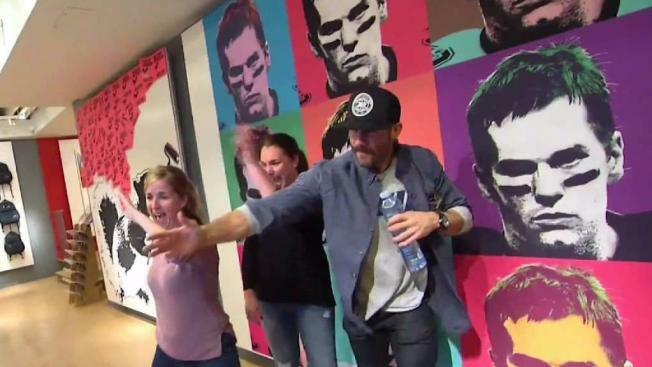 Patriots wide receiver Julian Edelman is making use of his time away from the Patriots, opening JE11 on Newbury Street in Boston. Boston's Newbury Street is the eighth most expensive location in the U.S., according to Cushman & Wakefield. Newbury Street is the home to numerous high end shops, stores, and cafes, including Tiffany's, Chanel, and Cartier. Topping the list of most expensive locations is New York City's upper Fifth Avenue, followed by Rodeo Drive in Beverly Hills. 1. New York, Upper Fifth Ave. The list is based on 2017 rent by square foot.